Established in 1989 by James Harris, Andrew Goodale and Steve Ware where the team began playing in the local Portsmouth Basketball Central Venue League but soon progressed to compete in Solent Area Basketball Association where they still play today. Since then , the Portsmouth Fury have won all leagues and cup titles with the exception of division 1 and the senior cup which they've challenged without success. The Portsmouth Smugglers (a sister team to the Fury with some of the same players) do however win one these two titles most seasons. The height of success for the Portsmouth Fury without a doubt came in 2006/2007 as the Fury remained undefeated all season winning the division 2 title as well as the Intermediate Cup. 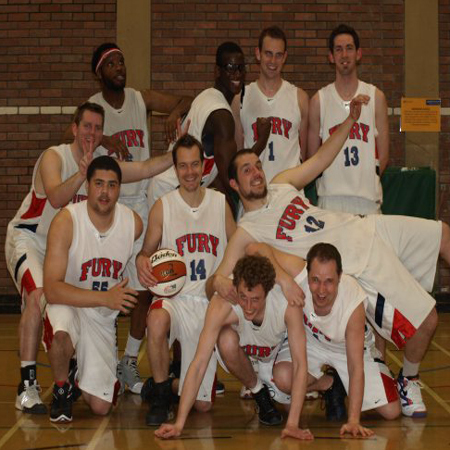 The Portsmouth Fury have claimed the division 2 title in the current season winning promotion to division 1 once again. The Fury are also in the final four of the cup competition. The Portsmouth Fury have claimed the SABA Division 1b league title. Though the Portsmouth outfit couldn't claim a win in their last game of the season, the Bournemouth Razors defeated The Phoenix so keep the Fury two points claer at the top of the table. The accomplishment has more weight to it as the Portsmouth Fury found themselves extremely short on players towards the end of the season with their last two games with only 7 players. Portsmouth Fury Division 1B CHAMPIONS 2017/2018. The Portsmouth Fury lost their final game of the season away to Salisbury. The Suns displayed their home court advantage with their quick pace which caused the away side problems due to the lack of available players. The second half saw 3 Fury players ejected from the game leaving the Fury with no options from the bench. Even though the Fury had a few chances to take the lead in the dying moments of the game but it wasn't meant to be. Salisbury Suns 91 Portsmouth Fury 87. The Portsmouth Fury ended their last game at home with a win against the Salisbury Suns. The Fury looked string throughout and the result rarely looked in doubt though there were several key players missing from the Salisbury team. The game saw a return of Harry Bates who was forced out of the last game with a broken tooth. After the game coach Andrew Goodale said, "it was great to end the season with a win, hopefully we can claim the league in a few weeks". Portsmouth Fury 80 Salisbury Suns 52. The Portsmouth Fury ended a tough away fixture against a veteran Bournemouth side with a win. Though the final score looks like the Fury dominated the game, the reality was that the scores were extremely close throughout the game until the dying minutes of the game where the Fury pulled away. This now leaves the Portsmouth Fury with one home game and one away game left before the end of the season. Bournemouth Razors 74 Portsmouth Fury 85. 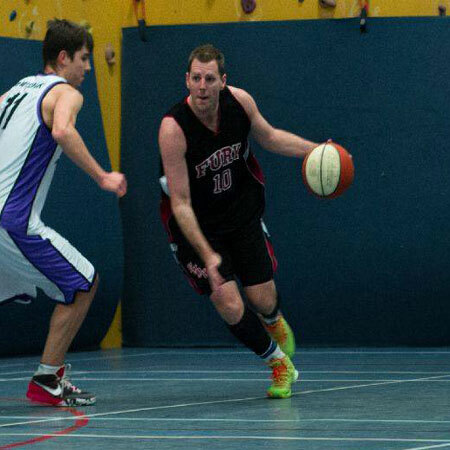 Veteran player coach Ian McEvoy is one of the longest serving members of the Portsmouth Fury. He still stands to this day the only player to be inducted into the Portsmouth Fury Hall Of Fame. Wearing the number 7 jersey Ian McEvoy was the Fury's prolific three point shooter. Ian was part of the Portsmouth outfit during the 2006/2007 season when the Fury remained undefeated all year in both league and cup competitions. 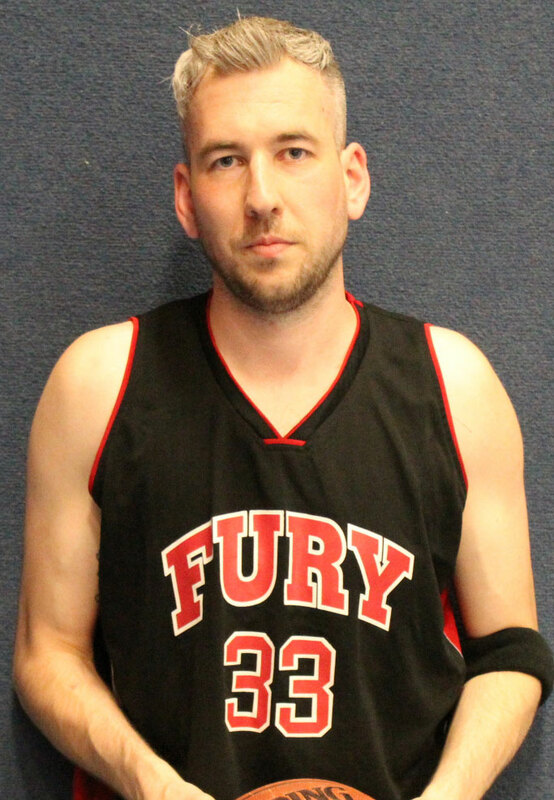 Veteran guard Tim Arnold has played for the Fury for over 10 years and was part of the Portsmouth outfit that remained undefeated for the entire 2006/2007 season collecting the league and cup awards that year. Tim in particular helped win the league that year when only 6 Fury players arrived at championshop contenders Bournemouth after a car broke down. A tightly contended away game saw the Fury edge past their Bournemouth rivals to claim the championship. Rookie forward Liam Baker began training with the Portsmouth Fury this season and plays and captains for Portsmouth College. This season Liams has brought his fast past, inside presence with an outside shot. 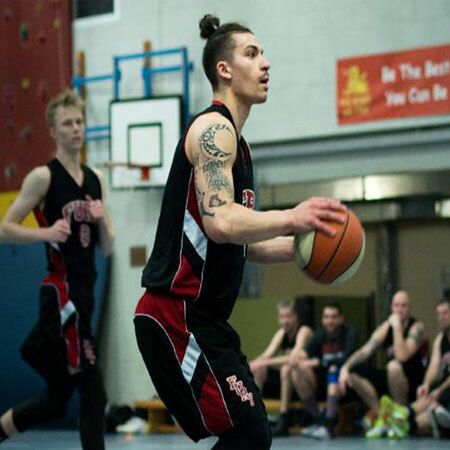 Rookie guard Harry Bates began training with the Portsmouth Fury over 5 years ago though played for the Portsmouth Smugglers. This season is the first that Harry has decided to play for the Portsmouth Fury and brings his fast play and inside presence. Forward Tom Bonnett began training with the Portsmouth Fury during the summer of 2015 and played his first competitive season last year. 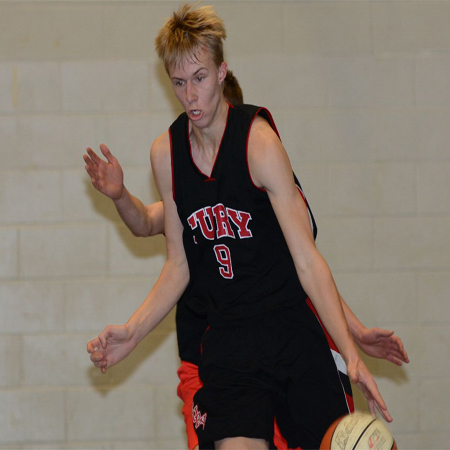 Tom has continued to develop as a player and looks to lead the Fury inside the paint in the coming seasons. Forward Daniel Dennis began training with the Portsmouth Fury during the summer of 2015 and played his first competitive season last year. Dan has made a huge step in a few years from joining the team to becoming a starter for many games this season. 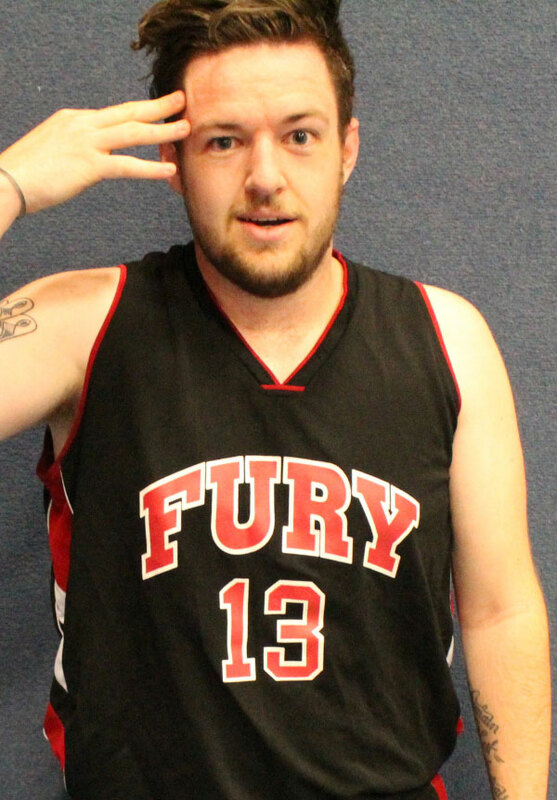 His tough defence is one of the reasons for the Fury's success this year. Guard Tom Fellows began training with the Portsmouth Fury during the summer of 2015 and played his first competitive season last year. Tom has brought a long range shot from beyond the arc to improve the Portsmouth side. 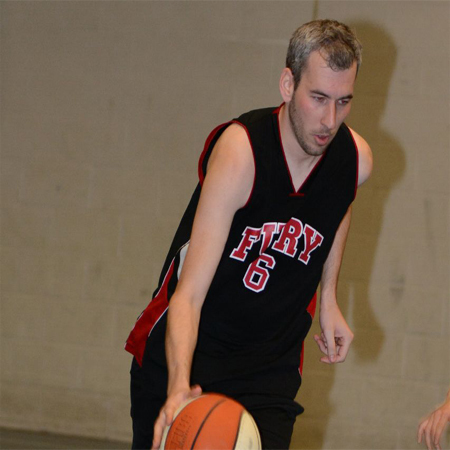 Veteran center Simon Foote has been an integral part of the Portsmouth Fury for over 13 years. His personal highlights are mostly buzzer beaters. In the 2002/2003 season Simon scored a buzzer beater against Bournemouth to take the win and claim 2nd place for promotion. 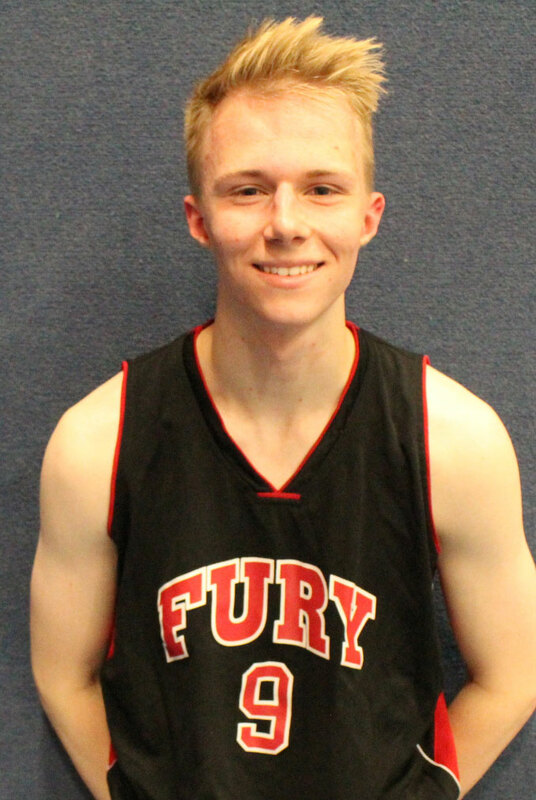 Another highlight that has become a Fury legend saw Simon hit a full court buzzer beater. 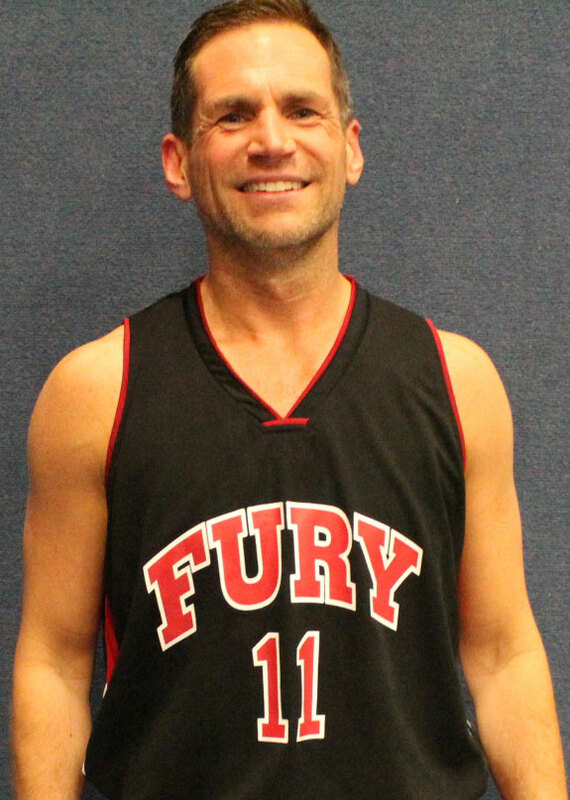 Veteran guard Andrew Goodale co-founded the Portsmouth Fury in 1989 with James Harris and Steve Ware. Andrew has been an integral part of the Portsmouth outfit for the last 25 years and has scored more points from behond the arc than any other player in its history. An outstanding year in the 2006/2007 season saw Andrew receive the players player award as well as MVP for his impressive performance during the Intermidate Cup final. 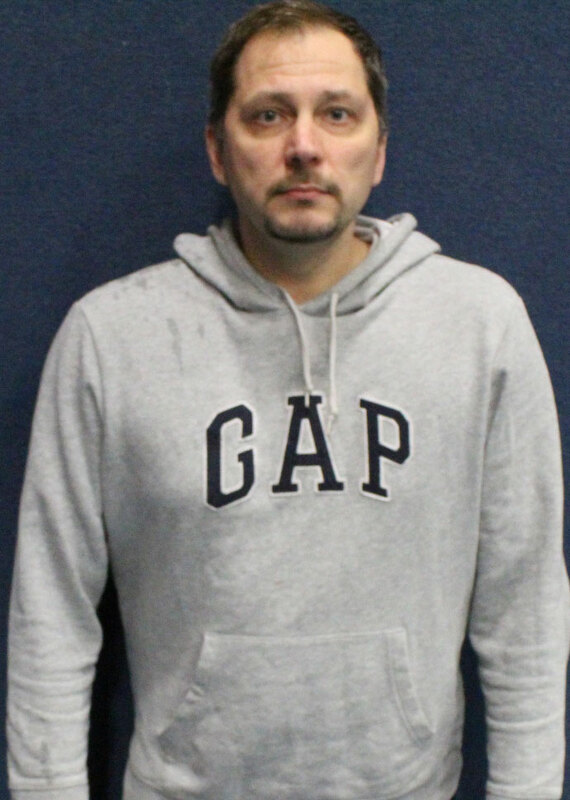 Veteran forward Paul Goodale began his Portsmouth Fury career at the age of 15 and over the last 22 years has scored more points than any other player for the Portsmouth outfit. Paul collected the players player award during the 2006/2007, 2008/2009 and 2014/2015. 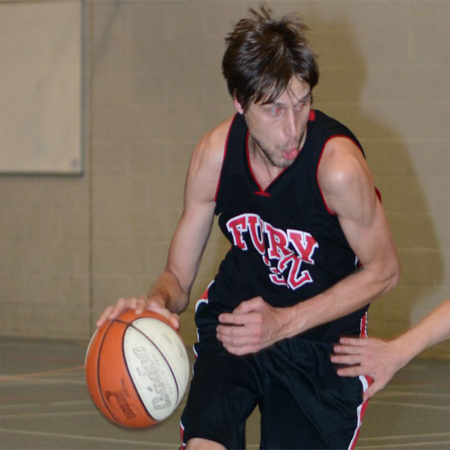 Veteran point guard Tom Kovas rejoined the Portsmouth Fury this season after a season long spell with the Southampton Eagles. Tom brings his sharp shooting ability to the Portmsouth outfit and has continually been in the top three top scoring players in most games so far this season. Rookie Pablo Marono began training with the Portsmouth Fury at the end of 2016 and will played his first competitive season for the Portsmouth outfit that year. 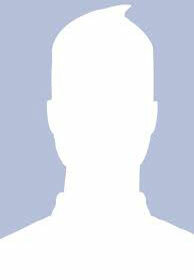 Unfortunately Pablo has now returned home to Spain and his fast pace will be most definately missed in the team. 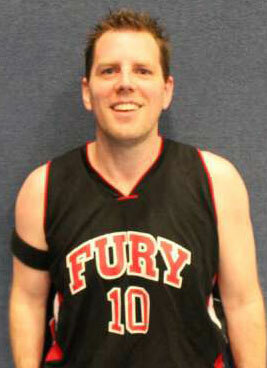 Veteran player coach Ian McEvoy is one of the longest serving members of the Portsmouth Fury. He still stands to this day the only player to be inducted into the Portsmouth Fury Hall Of Fame. Though Ian has become more of a coach in recent seasons his presence is always felt immediately when he's on the court. Rookie George Milis began training with the Portsmouth Fury during the summer of 2014 and almost signed for that upcoming season. 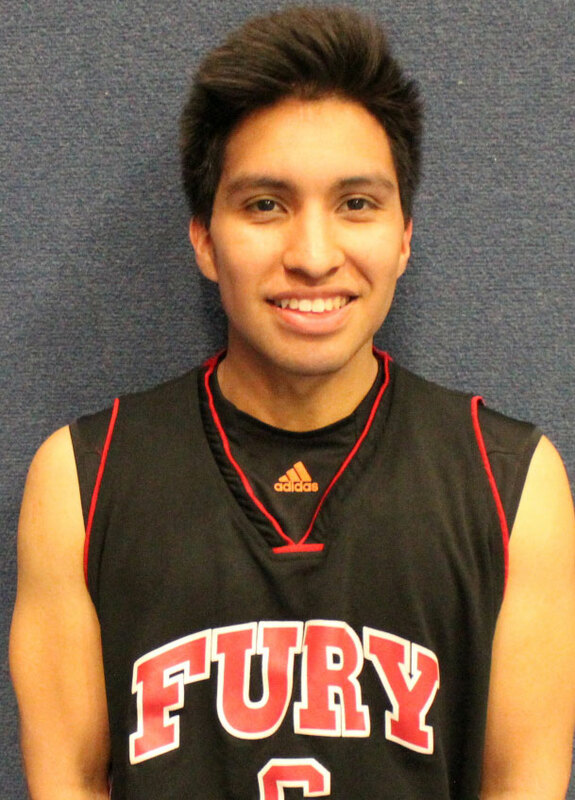 However, it was only until the 2016/2017 season that George played his first competitive game for the Fury. George brings a sensible basketball mind with very strong inside play. Rookie Aarom Ribera began training with the Portsmouth Fury at the end of 2016 and played his first competitive season for the Portsmouth outfit that year. Aarom brings a very storng defensive game to the Portmsouth Fury and is questionably one of the best defenders the team has. 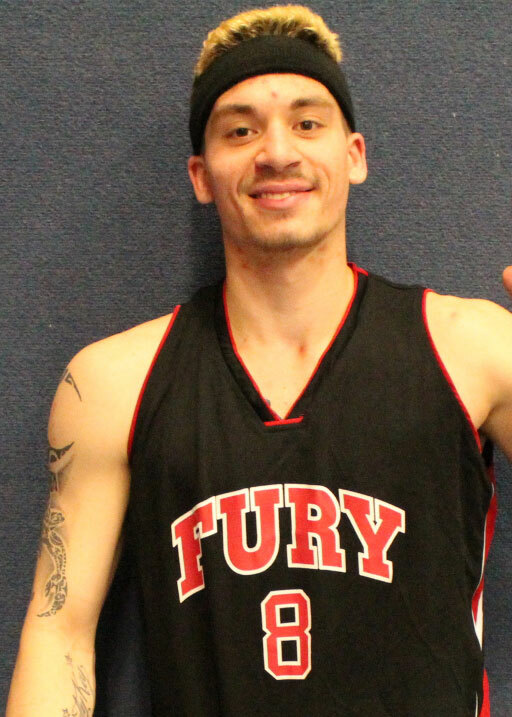 Antonio Santoro joined the Portsmouth Fury late in 2016 as a point guard. Antonio brings a fast and physical game to the Portsmouth Fury and is usually in the top three for points scored most games. Antonio brings an all round strong game to the Fury. Veteran guard Steve Ware co-founded the Portsmouth Fury in 1989 with James Harris and Andrew Goodale. Steve has been an integral part of the Portsmouth outfit for the last 25 years mostly playing as point guard. 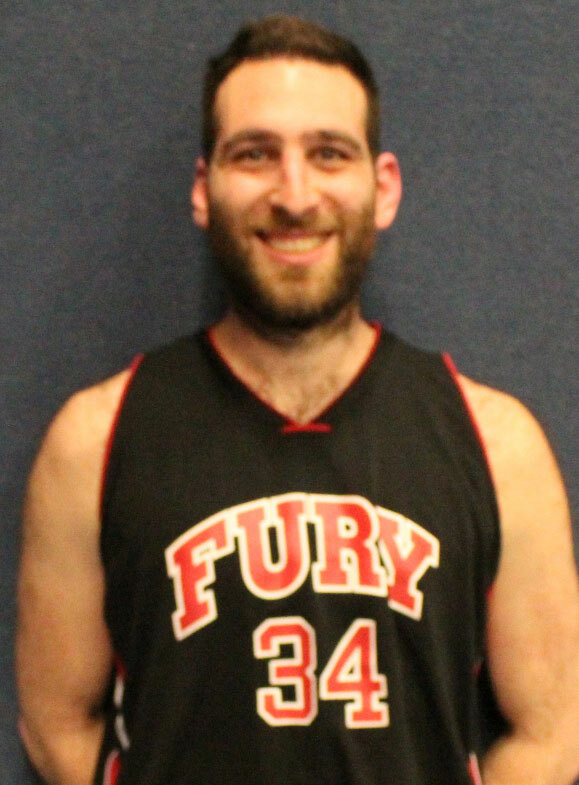 Though Steve has been plagued by recent injuries he still remains one of the most important parts to the Fury and is questionably our best defensive player. View the latest SABA Division 1 table. Please note this table may not be updated the same day as games played so some fixture resutls may not be updated immediately. View all the available SABA Division 1 Results over the current 2016/2017 season. View the latest scheduled SABA Division 1 Fixtures for the 2016/2017 season. View the latest Senior Cup draw. View the latest images from the official Portsmouth Fury photographer, Daniel James Coe at Daniel James Coe Photography. Training is at Fratton Community Centre on Tuesdays 8PM - 9:30PM and Fridays 9PM - 10pm. All are welcome to come along and play to a good standard.